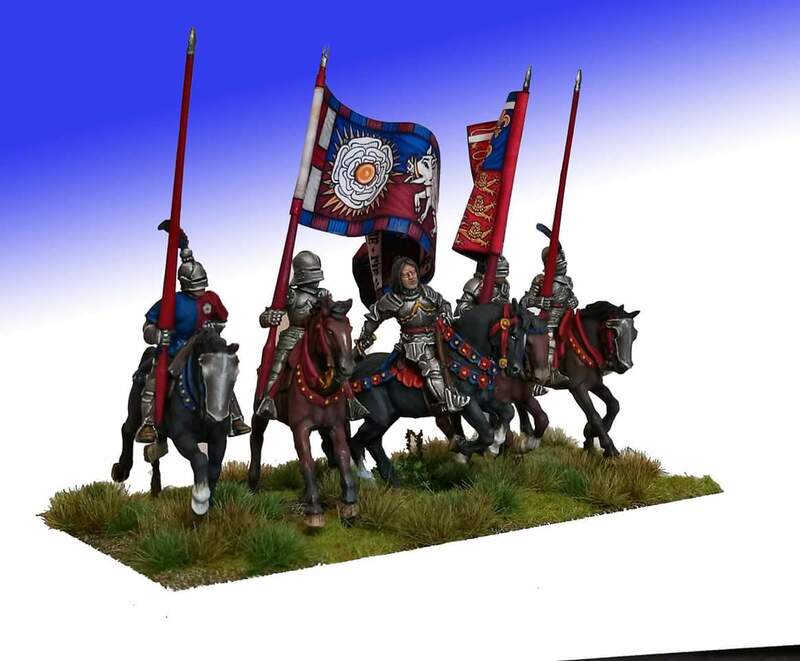 A Yorkist command base for the War of the Roses game at the Falkirk wargames show. Beautiful figures and banners, very impressive! Magnificent command figures! Incidentally, I will host two First St Albans and two Tewkesbury games next month at our annual big convention, Enfilade! 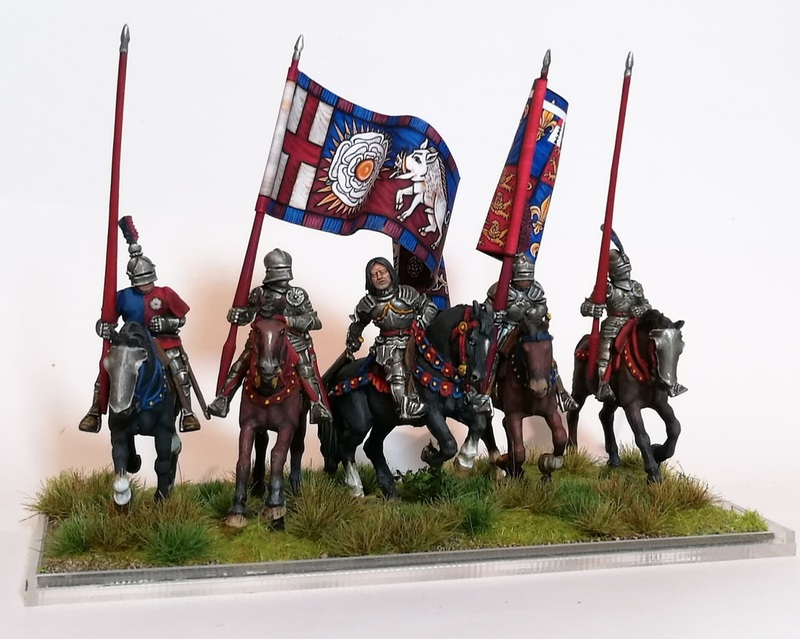 I'll be using Lion Rampant for rules.